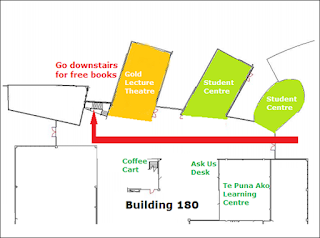 Unitec Library welcomes you to a new academic year by offering thousands of free books! These library books are no longer required by the library so they are being given away free. They cover all subjects taught at Unitec. You can take as many as you want. 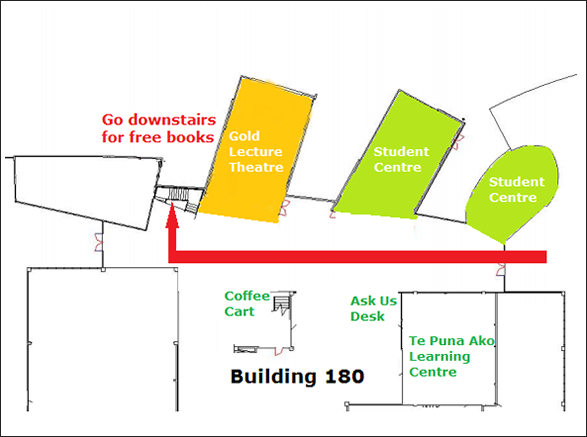 Place: In Hub, beside the gold lecture theatre, down the stairs opposite the coffee cart. HINT: Bring your own bags to carry the books. The Unitec Waitakere Library Evaluation aims to find out how students feel about Waitakere Library’s new layout and facilities. It was conducted between 21 Oct - 5 Nov 2015 and a total of 239 students who were studying at Waitakere campus completed the survey. Library staff are addressing the issues raised by students. For example, a water cooler has already been installed. Group study rooms are the most frequently used space in the library and are well received by students. The Waitakere Library received high ratings on the convenient location, good librarian support and collaborative space for students. Students are happy with the facilities, layout and the book collections available in the library. 36% of the respondents felt it is important to be able to bring their children with them when study in the library. Other users’ concerns about having family-friendly study rooms are centred on noise control. Library users would like more quiet and private space to study. Noise level is the main concern of many respondents. More individual and group study space/rooms are needed. More desktop computers for students to use and more laptops with longer loan time. Temperature in the library can be better controlled and a water cooler can be added. Longer opening hours on the weekends, especially around exam period. A few respondents mentioned their concerns about safety. Some unfriendly characters around the library. Having security guards would improve the level of safety. 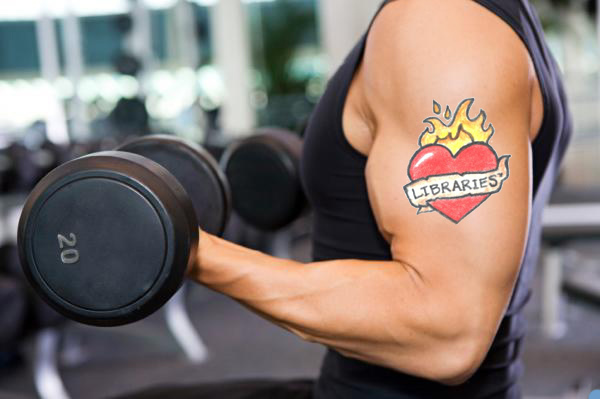 The results of the survey are in the document 2015 Waitakere Library Evaluation. We welcome your feedback. To make a comment or suggestion use our Feedback form or contact us by email.